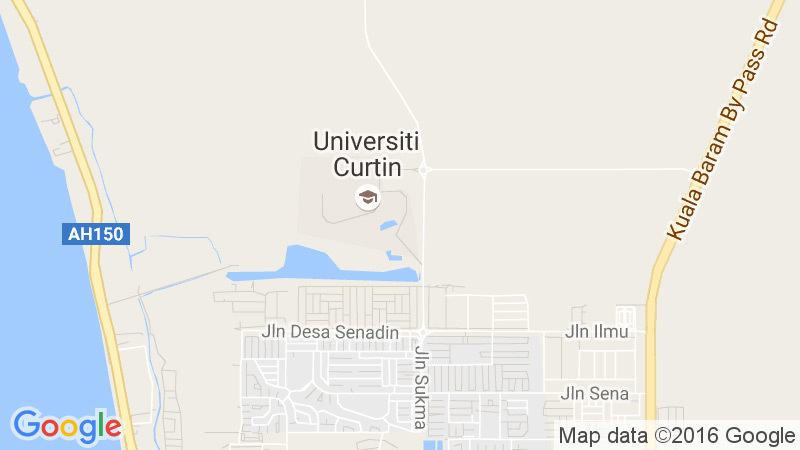 We offer internationally-recognised Curtin qualifications accredited by national and international professional bodies and relevant government agencies. The quality of our teaching and learning environment, the reputation of our academics, and the application of up-to-date teaching and learning methodologies and technologies allow students to gain an exceptional, comprehensive and practical learning experience. Within the Bachelor of Commerce degree you can choose to study one area of specialisation (a single major) or two (a major combination). Either way, your degree will take the same amount of time to complete and you will graduate with a Bachelor of Commerce degree within three years if you study in full-time mode. Students develop personal skills in communication and critical thinking to enhance their employability.